Easily connects to your popular accounting app, allowing you to originate an approved PO from within ProcurementExpress.com, using your existing contacts, eliminating double entry and ensuring you can pay and track purchases through your existing accounting system. 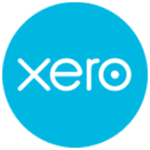 Procurementexpress.com integrates with Xero Accounting to sync approved purchase orders and supplier data. 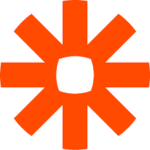 Procurementexpress.com integrates with Zapier to give you more than 1000+ integrations. Create workflows and links with software like Quickbooks, Google Sheets and email. 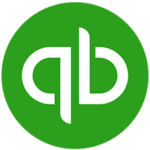 Syncronize your purchase orders with QuickBooks and automatically create them in QuickBooks.